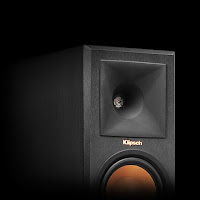 Sound & Image are excited at the Klipsch new reference line of speakers that are now available. 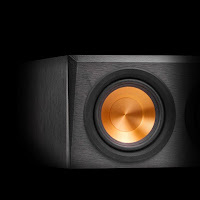 These are the Reference Premier line, a true innovation in sound. 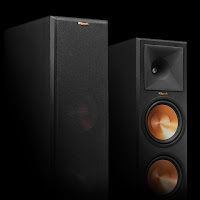 As many people are familiar, the Reference Series was great but the Reference Premier is even better. As you know, Klipsch speakers have a distinct character to them. They give that live concert sound as if you had a PA system from a concert hall right there in your living room. The Reference Premiers are no different. They have made substantial improvements on these in many ways. 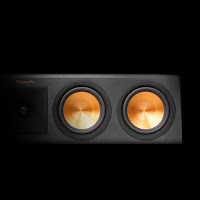 The spec for the brand new Klipsch Reference Premiere line: blow the doors off the expectations of their loyal following, and get their fans so close to their music they can touch it. Klipsch have melded their engineering expertise and state of the art technology together to produce a loudspeaker line that will have people falling in love with their music again! 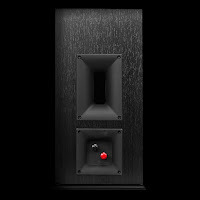 Redesigned Tractrix Horn utilizes a circular horn throat paired to a square horn mouth to further improve high-frequency response and extension, while enhancing imaging and dynamics. 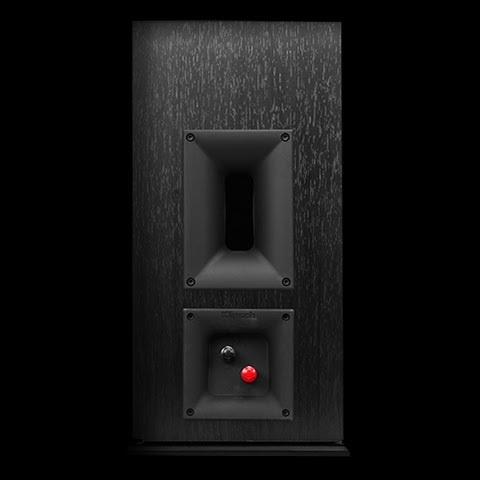 The compressed molded rubber construction adds high frequency damping to reduce harshness and improve detail. This creates the cleanest, most natural sound possible. Utilizing Tractrix geometry, the all new Reference Premiere ports allow for the most efficient, fastest air transfer from the cabinet – for the cleanest, most powerful low frequency response on the market. 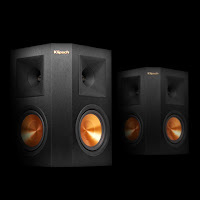 The Klipsch Reference Premier line has something for everyone. 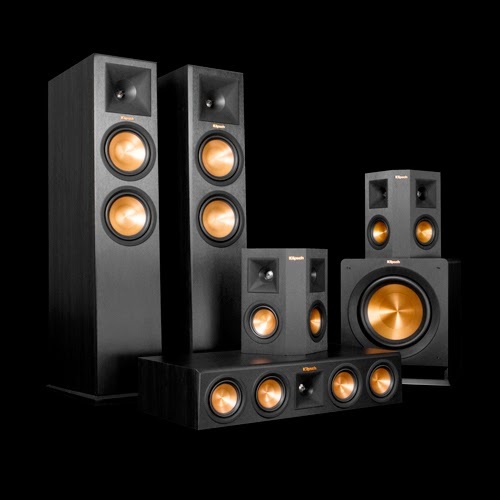 We at Sound & Image love this line of speakers and we know you will too. Come in and experience them for yourself.